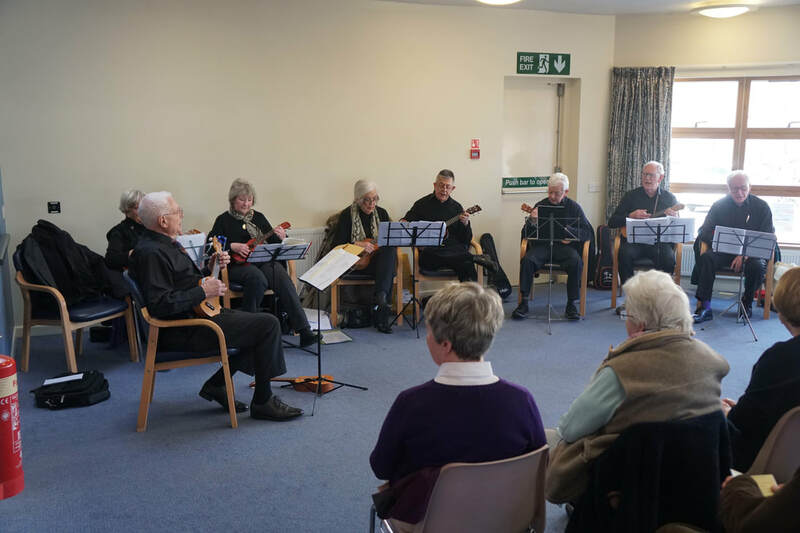 The afternoon also featured a little bit of magic, courtesy of Bernard Pinnock featured above, short talks such as one by Ian Porter on the Suffragettes, very appropriate on International Women's Day as well as a sterling performance by the recently formed Ukulele Group as pictured below right. 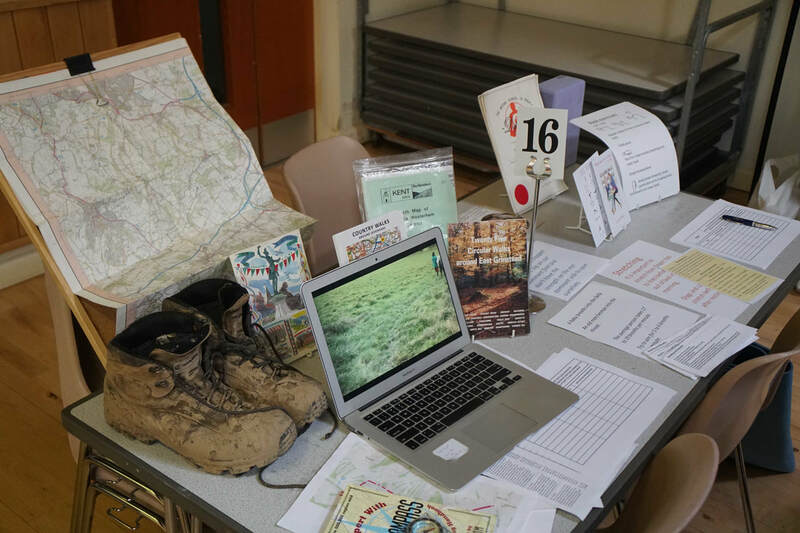 A very successful first Open Day. 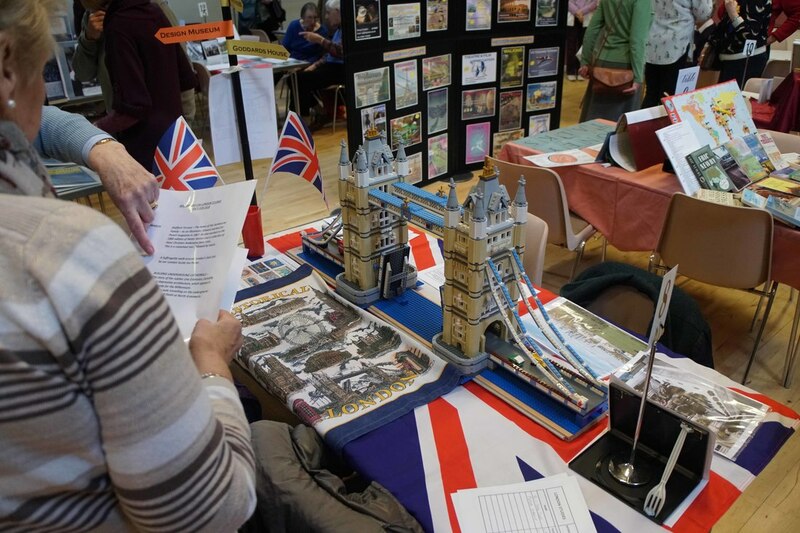 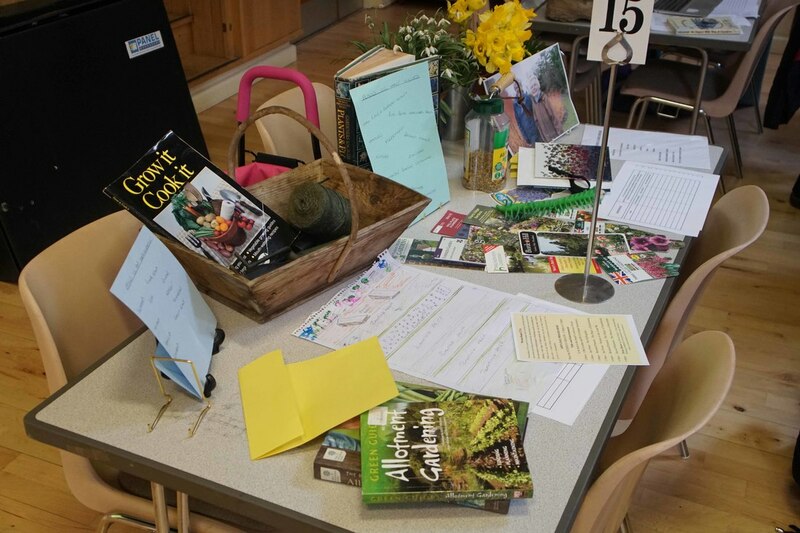 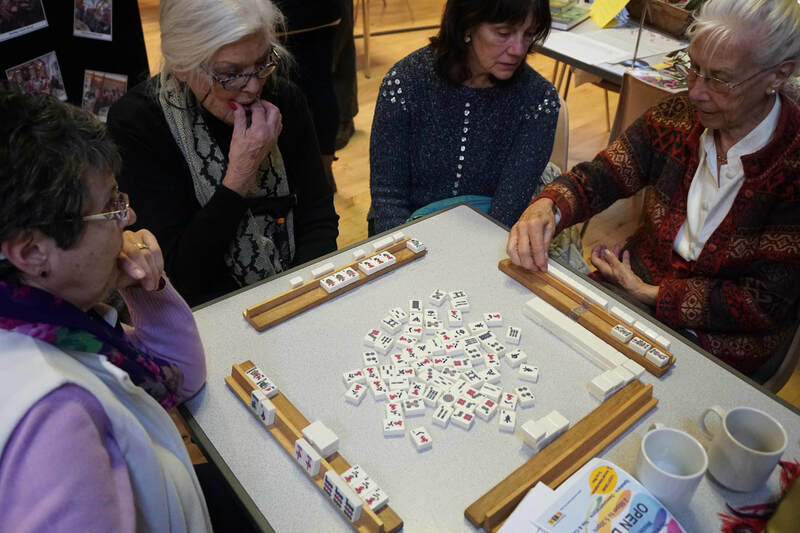 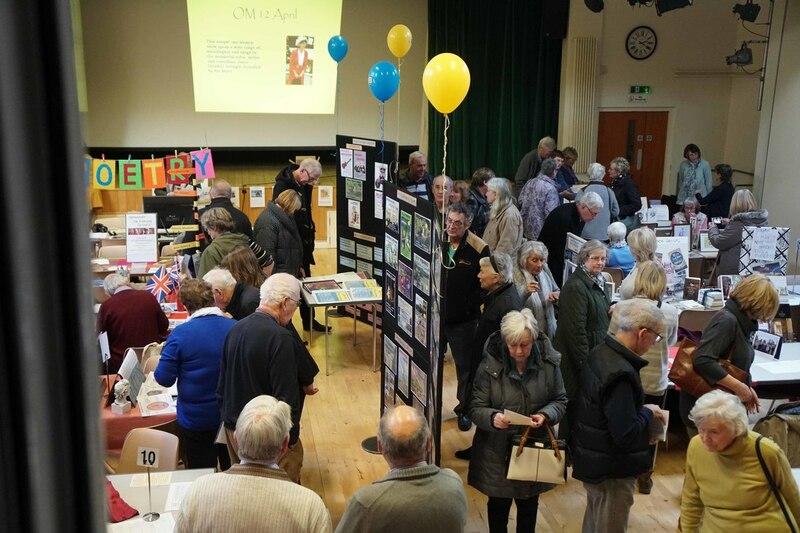 The main hall was crammed with members and visitors looking at the stalls illustrating the activity of each Interest Group from the Allotment Group to the Walking Group.